The perfect cut. Every time. Perfect Haircut is West Palm Beach’s best hair salon which offers exceptional cuts, styles and hair care products. Our professional stylists will improve the look of dry dull hair and bring back that shine and life. If you are curious to see if blondes have more fun let us know! We can color your hair to any shade you desire and make it look completely natural. We can do it all from perms, to weaves, to extensions, to highlights, and so much more. At Perfect Haircut we only hire professional hair technicians to take care of all your hair needs. Plus, we all continue our education and stay current with the latest in hair trends by attending seminars and classes. Our stylists have over 20 years experience! 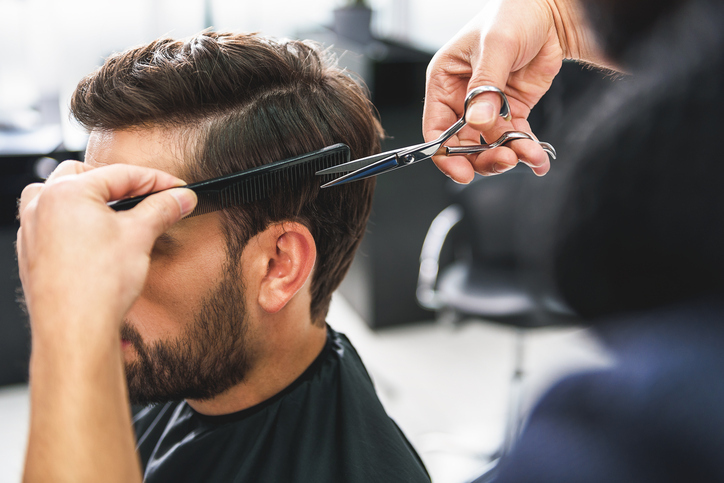 Don’t settle for second best when it comes to your locks, come to Perfect Haircut! Looking To Add A Little Extra Color To Your Hair? Contact Us Today At 561-688-2242! Ask about our blow dry bar! we have The perfect styles for an everyday look or special event. © 2018 Perfect Haircut & Instabuild. All rights reserved.